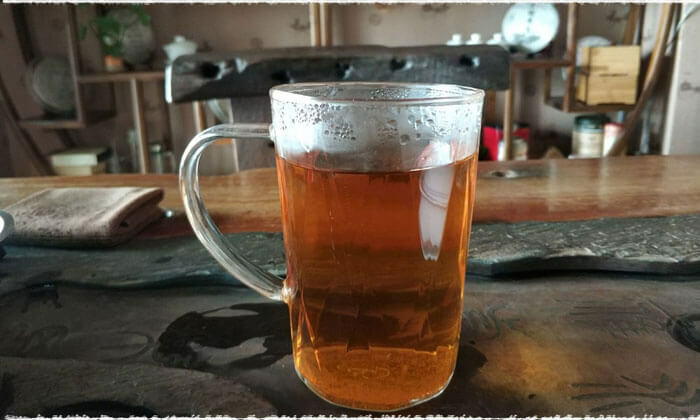 Kombucha originated in China’s Bohai Sea area, and was later brought it into the Soviet Union by Russian. In 1971, a Russian priestess from Japan named Wuju（乌居）who worked in Caucasus area had brought this beverage back to Japan. Thereafter, it began to spread all over the world. 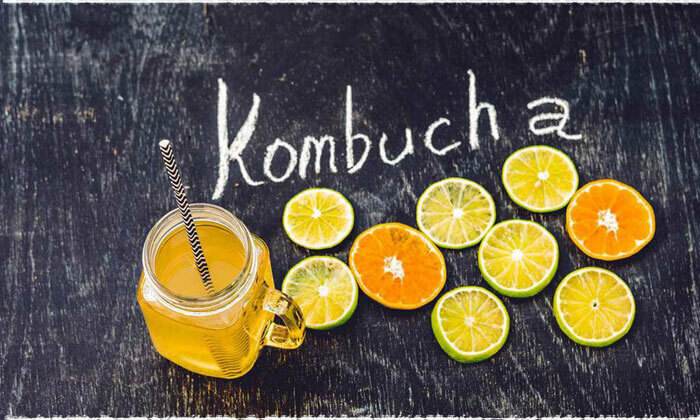 Because the bacteria culture of Kombucha looks like seaweed, as seaweed is called “Kombu” in Japan, therefore it got the name “Kombucha”. 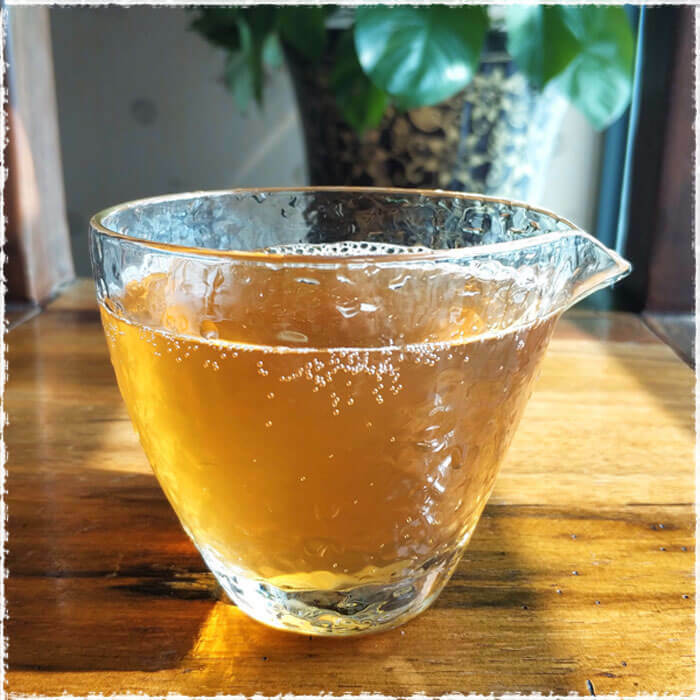 In China, Kombucha has also been called “Sea Treasure (海宝: hǎi bǎo )” and “Stomach Treasure (胃宝: wèi bǎo)”, which is a fermented drink made with sugar, tea, water and scoby (culture of bacteria and yeast). 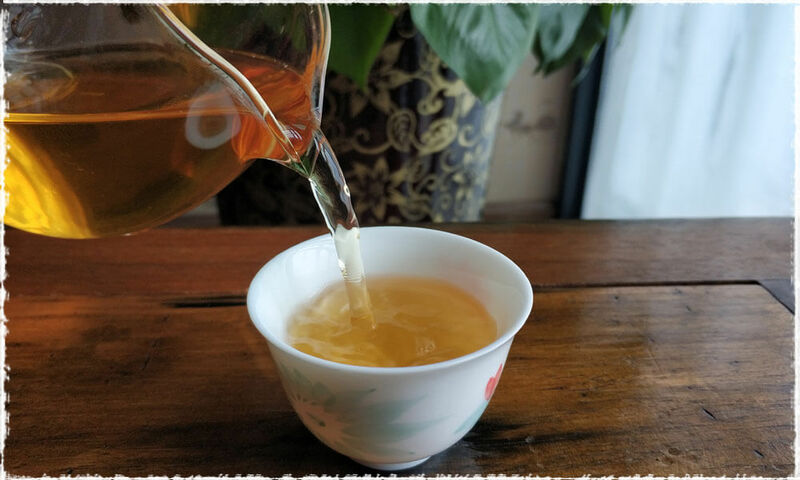 It tastes like apple cider vinegar with sweet and sour taste, but it also carries a slight of wine fragrance because of its fermentation. 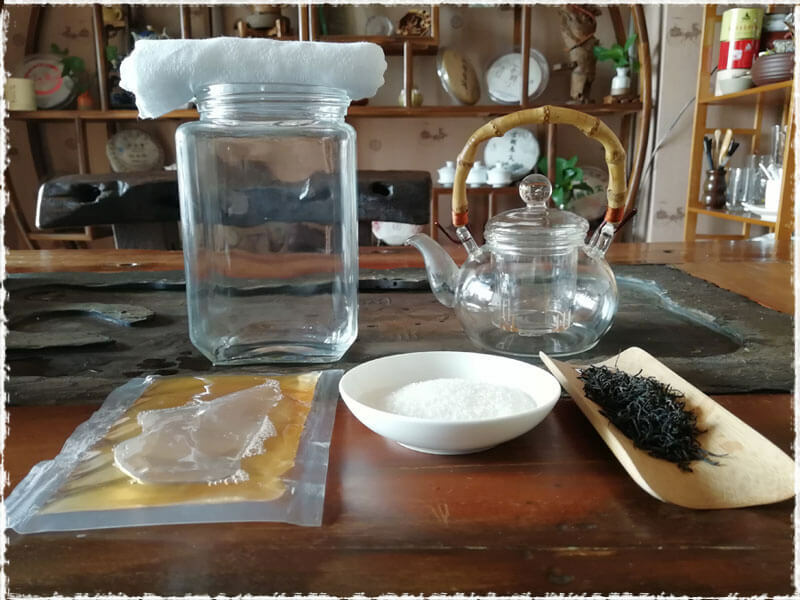 But more importantly, it will not only help fill up the stomach and make you feel full, but also improve your digestion system as well as strengthen immunity system and boost your energy. 1. Increase your appetite & improve digestion. 2. Boost Metabolism & Lose Weight. 3. Maintain beauty and keep young. 5. Prevent high blood pressure, reduce the levels of LDL cholesterol and raise HDL cholesterol levels. 6. Clean your intestines and stomach, inhibit the growth of harmful bacteria and prevent the occurrence of colon cancer. Making Kombucha is a relatively simple process, it only needs a handful of basic ingredients: Tea, Water, Sugar and SCOBY. 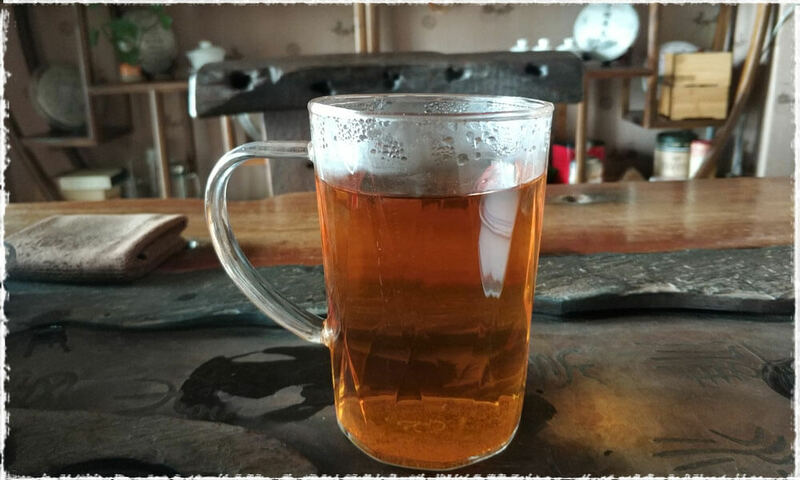 There are no specific requirements for tea, you can choose either green tea or black tea based on your own personal preference. 1. 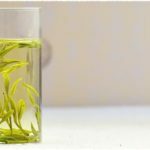 Bring the water to a boil, and then drop your prepared tea or tea bags into the pot for steeping 10-20 minutes in a low temperature. 2. 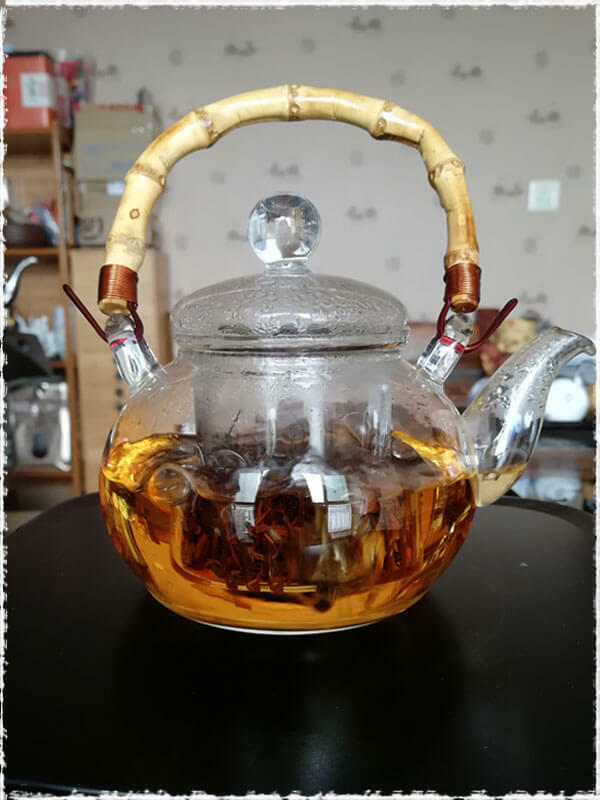 Remove the heat and stir the sugar to dissolve, please note that the amount of tea and sugar is a matter of personal taste. 3. Remove your tea or tea bags and put the lid on the pot. After that, let tea cool to room temperature. 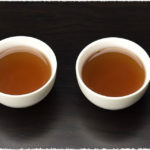 This step is very important as too hot tea will kill SCOBY. During the waiting time, you can sterilize glass jars in hot water. 4. 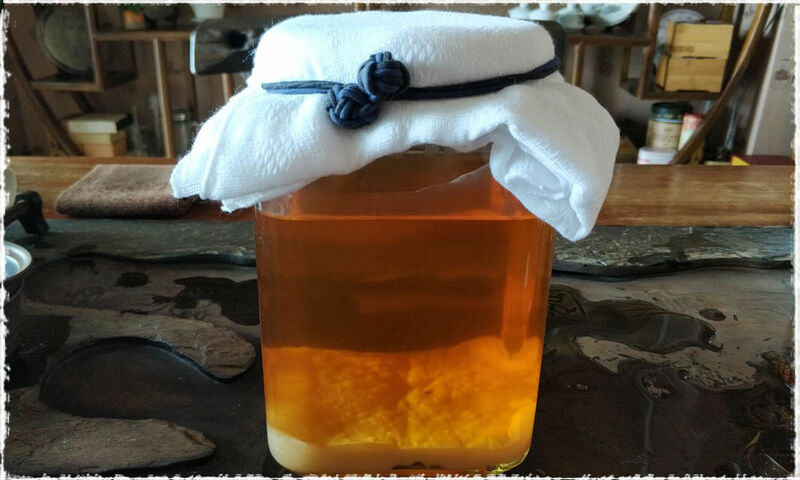 Once the tea is cool, pour the mixture into glass gar and gently slide the scoby into the jar. Please make sure its temperature is below 90°F (32 ℃). 5. Kindly Reminder: it’s better to put on latex gloves when you touch the scoby. 6. Cover the mouth of the jar with cloth, put it in a cool place and let it sit to ferment for around a 7-10 days. 7. When it smells like vinegar, you can take out the scoby and seal it again at room temperature for another few days before it can be consumed. 8. 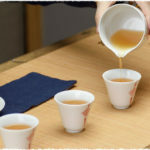 Re-brew Komucha: keep some of the liquid and scoby from the first made tea, and then pour the tea into the jars, as outlined above. PS: You may also see bubbles collecting around the scoby, and a new layer of scoby start forming on the surface of the Kombucha, which usually attaches to the mother scoby, or separate. 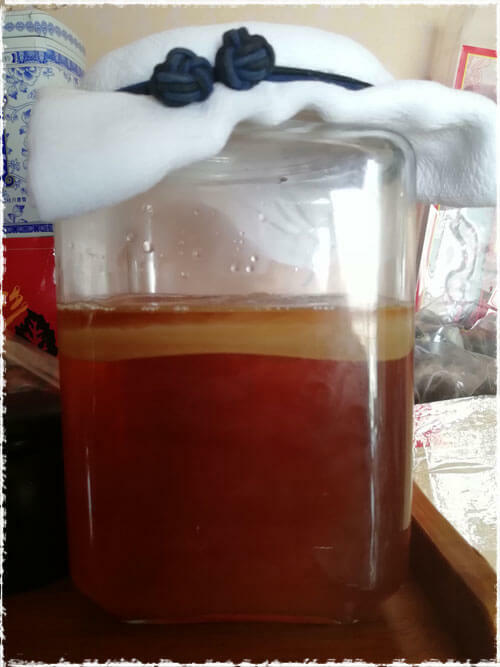 Please don’t worry, this is all normal phenomenon of a healthy fermentation. How to tell when Kombucha is done fermenting? It reaches a balance of sour and sweet taste: gently lift the scoby out and stop the fermentation process, you can either drink it all up or bottle it. However, if you do have a preference on sweet taste, you can stop the fermentation early. 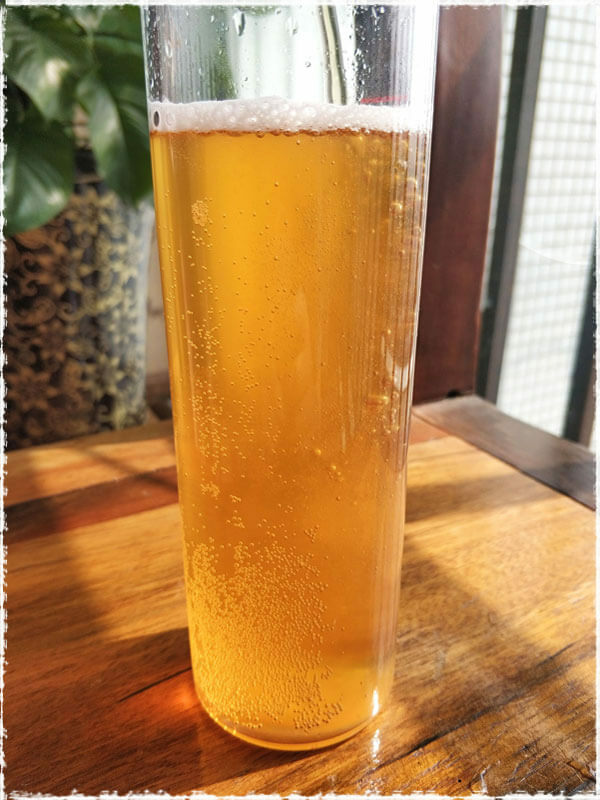 More simply put, the longer it ferments, the more sour it tastes. Once it becomes more and more sour, it will taste more like vinegar that can be used as an ingredient to salad. 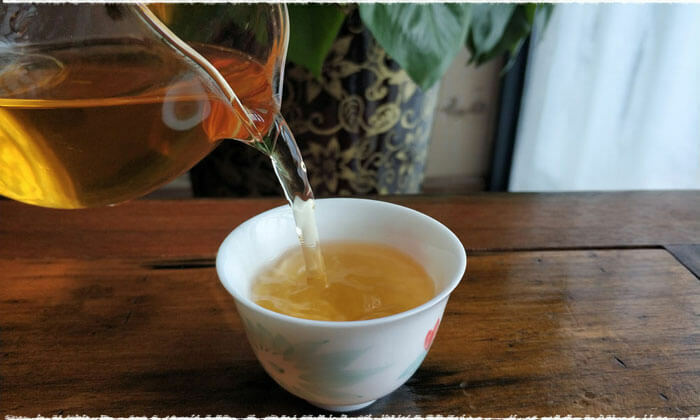 Perhaps, you may can’t get used to its taste or feel quite strange for the first time. But after trying several times, you’ll be more likely to be attached by its unique taste. Moreover, to make it taste even better, you can also add some berries, mint or lemon!